Our story began back in 1919 with the work of Dr. Henry Nehrling, an accomplished and greatly respected botanist and ornithologist. 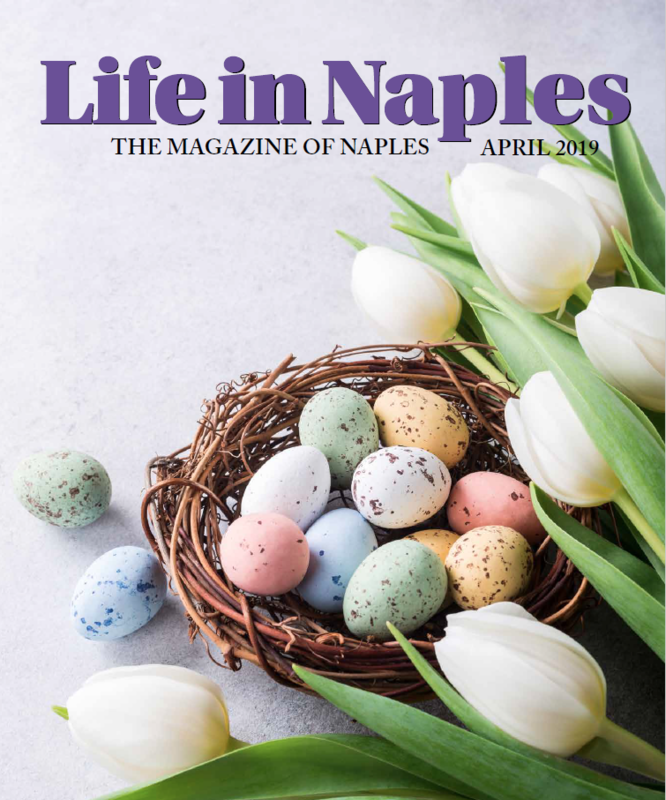 Following a debilitating frost that compromised his research and plant collection in central Florida, Nehrling re-established his nurseries in Naples in 1919, in what he referred to as his “Garden of Solitude”. By 1925, more than 3,000 species of ornamental plants, shrubs and trees were growing in what had now become H. Nehrling’s Tropical Gardens and Arboretum. 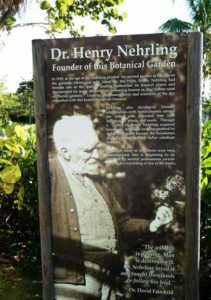 Nehrling, referred to many as “The Father of Florida Horticulture”, had effectively designed Florida’s first wilderness garden right here in Naples. Following Nehrling’s death in 1929, more than 20 years were to pass before his garden was admired again. It was in the mid-1950s when Julius Fleischmann renovated and dramatically expanded the property. He cleared a trail through the gardens, removed years of debris, nurtured old plantings, planted new species, and dug lakes. In 1954, the garden was ready for the public, complete with an array of tropical birds and now called “Caribbean Gardens”. 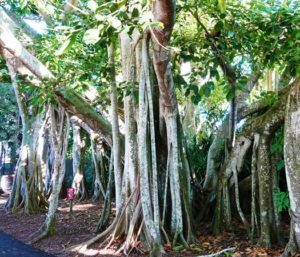 Without Nehrling and Fleischmann, Naples Zoo at Caribbean Gardens wouldn’t be the beautiful, lush attraction it is today. The animal exhibits were built around the plants, so we could keep that beauty. We honor our history by maintaining accreditation as a certified arboretum. The Zoo’s dedicated horticultural staff works diligently to maintain and preserve the horticultural beauty created by both Nehrling and Fleischmann, while also adding new plants to delight guests. Naples Zoo at Caribbean Gardens is proud to celebrate 100 years as a garden, an accomplishment made possible only through the past and present support of the community. We look forward to celebrating many more anniversaries together. 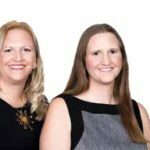 2019 is a big year for Naples Zoo. We are celebrating 100 years as a botanical garden and 50 years as a zoo!